Developer Paolino Alessandro has uploaded a very usefull App for all the CyanogenMod users. 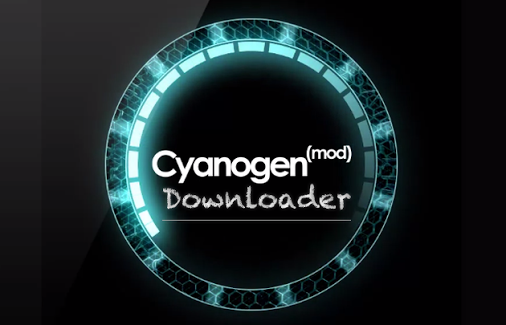 The new App called CyanogenROM Downloader automatically check for the new versions of the ROM on your devices, backs them up and update it to latest version. The App has been tested to work on CyanogenMod 9 and above and also works on the CyanogenMod Nighly builds. The features of the App are given after the images. The App supports following languages :English, Italian, French, German, Polish, Russian, Czech, Slovak, Swedish, Turkish, Romanian and Hungarian. If you have a CyanogenMod rooted ROM on your Android phone, this is a must have App for you. You can download it from Google Play here. Remember this is a free App which is ad supported. If you are not interested in Ads and want a paid version you can get it here for $1.80 (Rs.113.30).